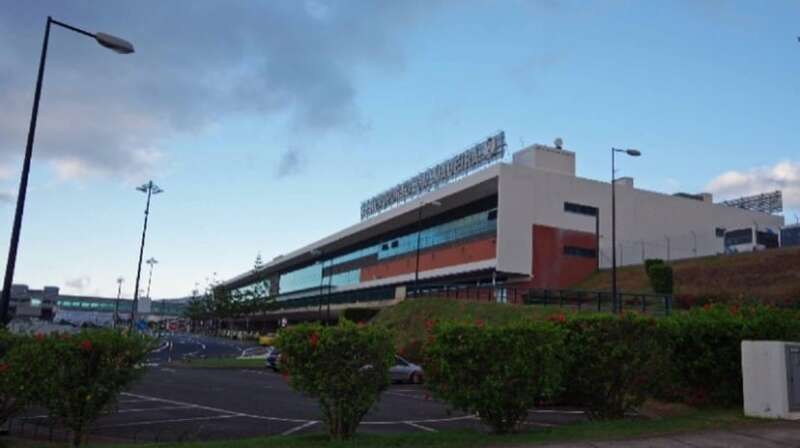 An arrival and departure from the TAP airline was canceled this morning at the Madeira International Airport, Cristiano Ronaldo. The plane, bound for Porto, should have landed in Madeira at 8 o’clock, from where it would depart at 8:45 am to Lisbon. The plane could not land due to adverse weather conditions, which disgusted passengers. A witness siad that there had been assaults and that the police had been called to the scene.